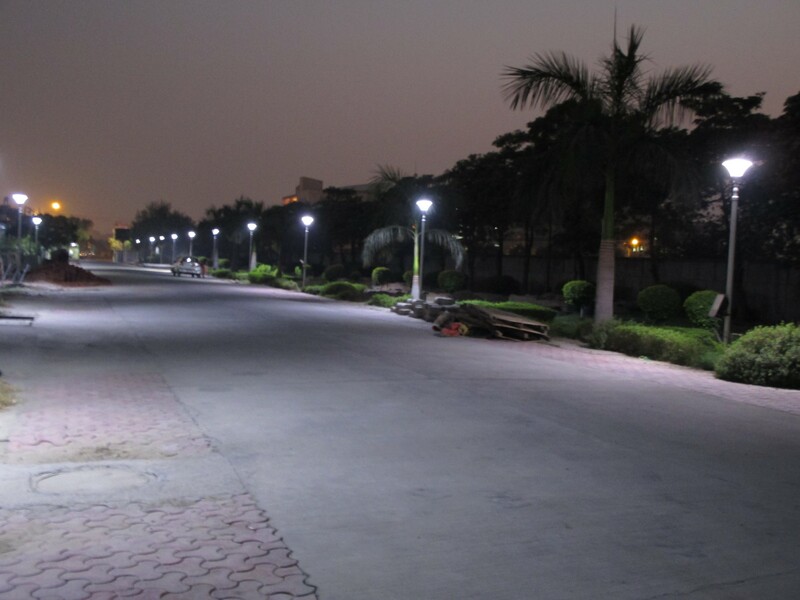 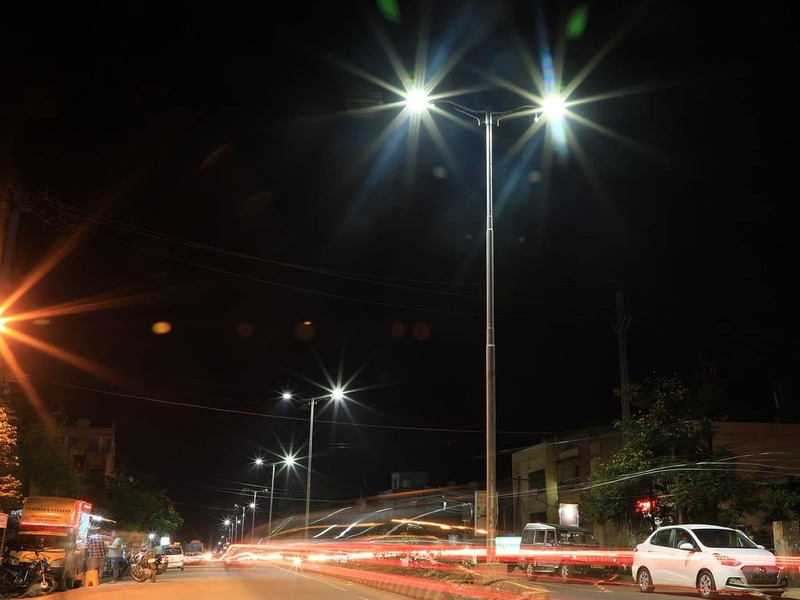 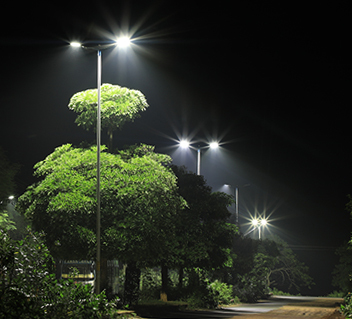 Installation and maintenance of over 100,000 energy efficient, superior quality LED street lights, spread across 150 wards in Uttar Pradesh. 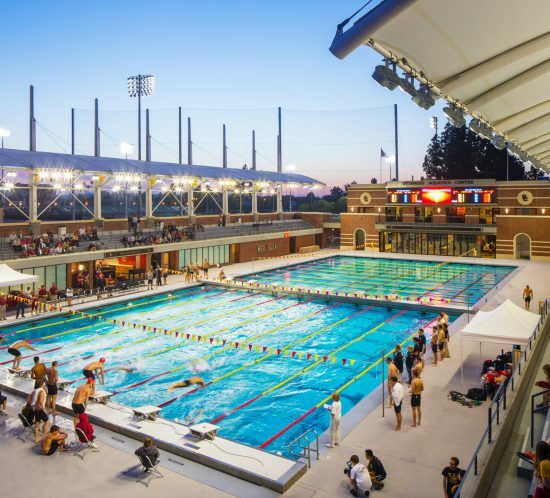 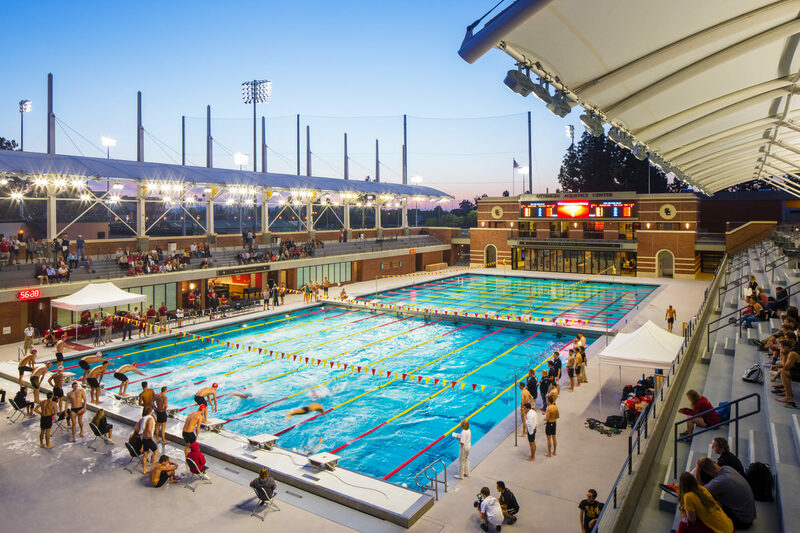 Lighting design and illumination of the Aquatics Centre at the esteemed University of Southern California, United States. 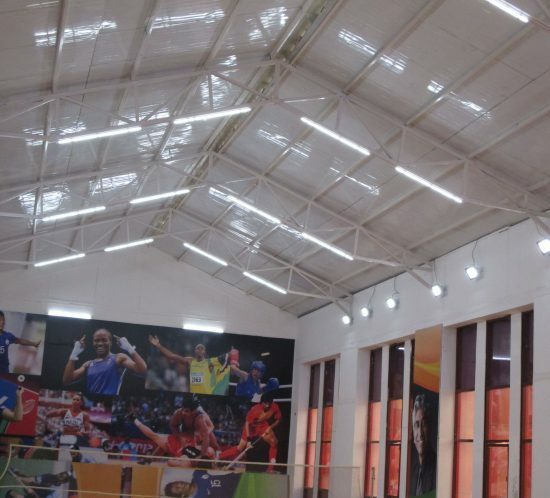 Customized lighting design, illumination and installation of LED lighting solutions in one of the biggest sports stadiums in India. 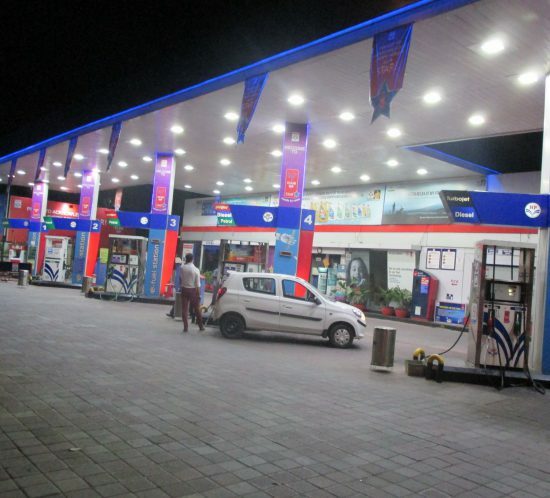 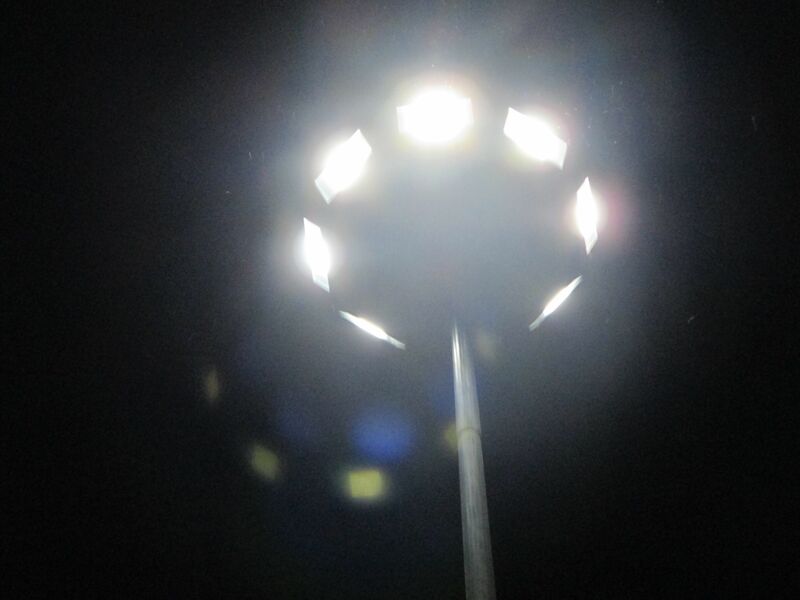 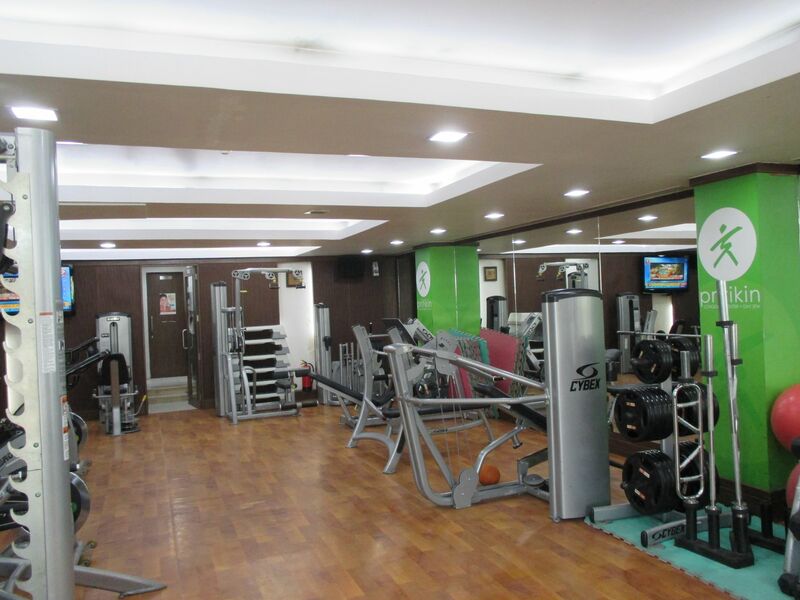 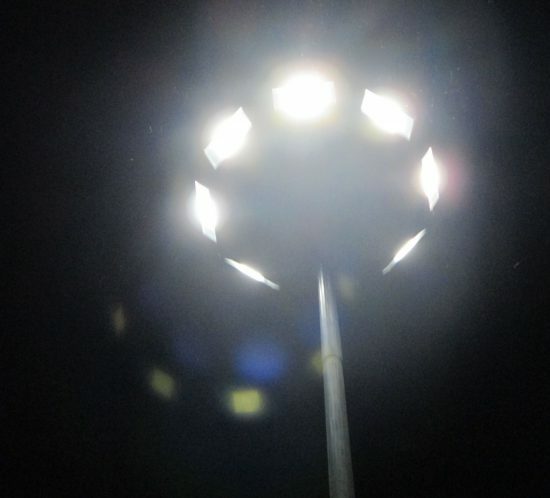 Customised design, manufacture and installation of powerful LED canopy lights for uniform and bright energy efficient lighting in petroleum outlets across India. 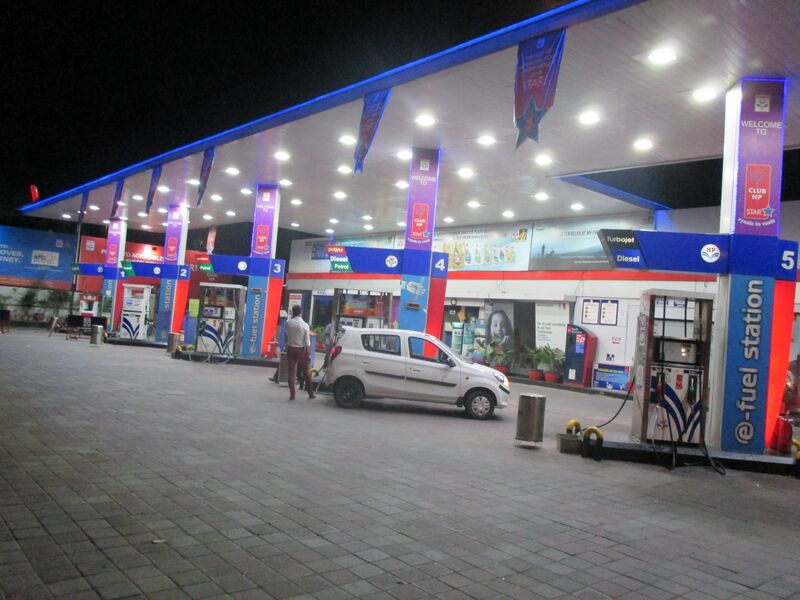 Custom design and installation of High Mast and LED floodlights, ensuring consistent and powerful illumination, across Indian Oil refineries. 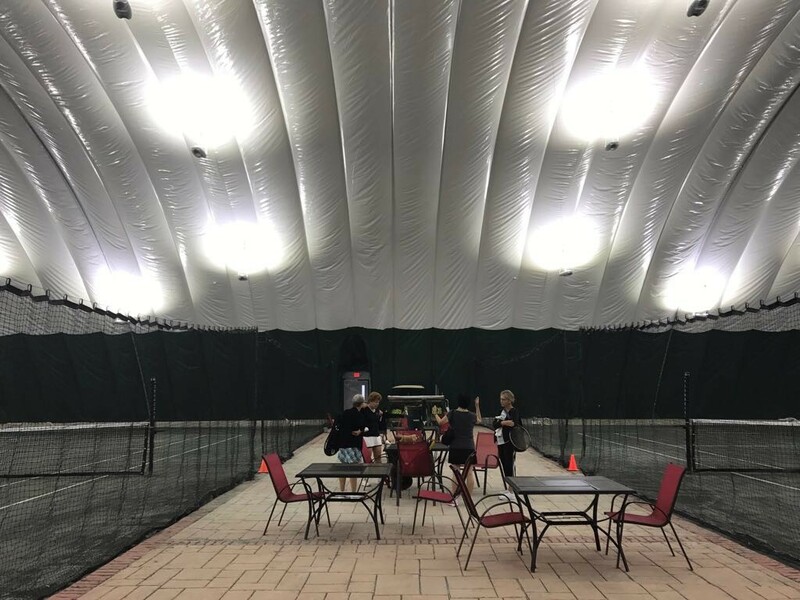 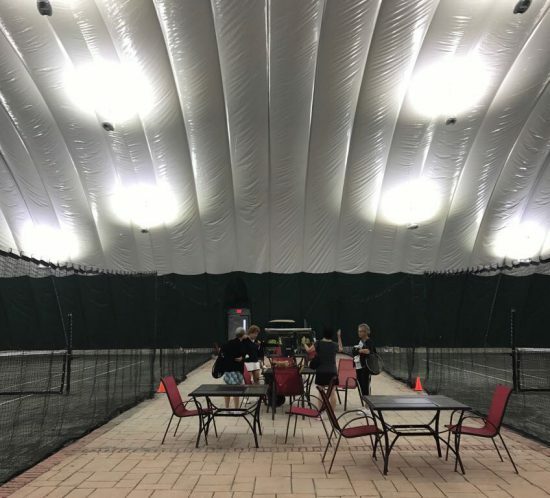 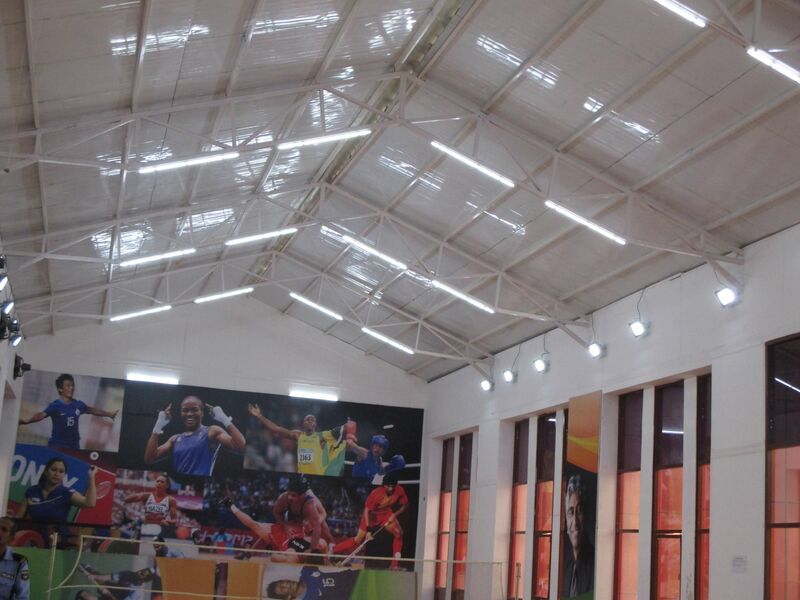 Lighting design and illumination of the indoor tennis stadium at Aspen Hill Club, Maryland, United States.